You have previously set auto donation to N/A. Are you sure you want to change your auto donation to Free The Children Japan? Are you sure you want to remove Free The Children Japan from favorites? Thank you! 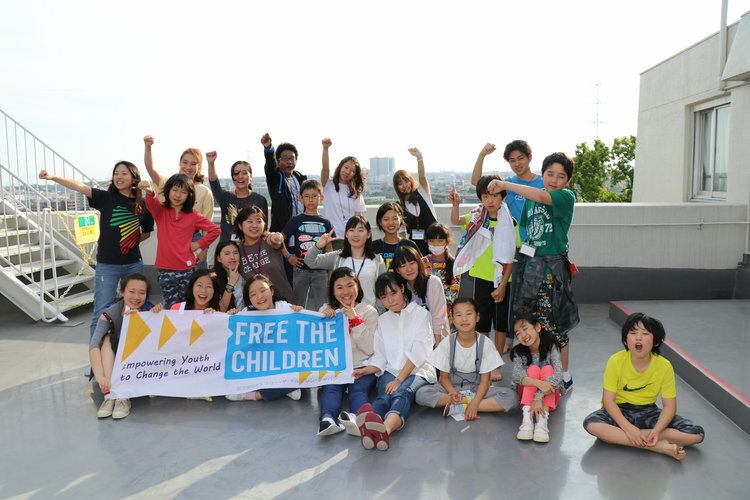 Free The Children Japan received 10 yen! 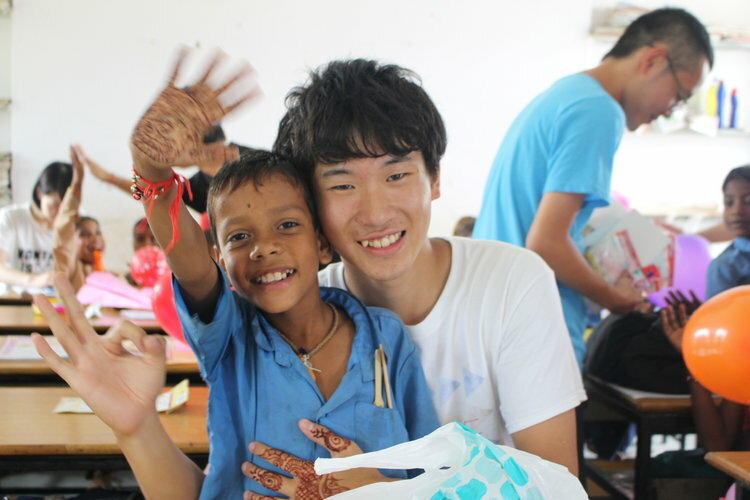 You can continue supporting Free The Children Japan every time you dine out. Click here to learn how. 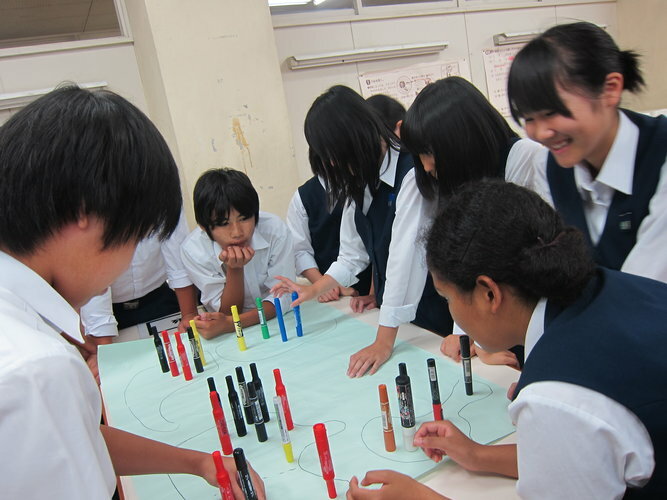 The donation will be used for all activities both in and outside of Japan. to create the society where children can believe that. Free The Children is an international corporate organization which established by Craig Kielburger when he was a 12, in Canada. 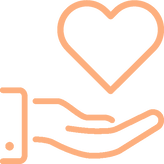 FTCJ envisions a future where the rights of children around the world are not violated; where children are able to meet their full potential in terms of mental and physical health; and where children accept each other regardless of one’s religion, age, gender, or culture. ①To free children from poverty and exploitation. ②To free young people from the idea that they are powerless to make a difference. prevent them from being active local and global citizens.